The myth that home-cooked meals are best has finally been busted by new research. Scientists at the University of Aberdeen have shown that home-cooked meals are no longer the healthiest and cheapest option for consumers. Their findings illustrate that food businesses continue to respond to health and price concerns by adapting their ready meals. 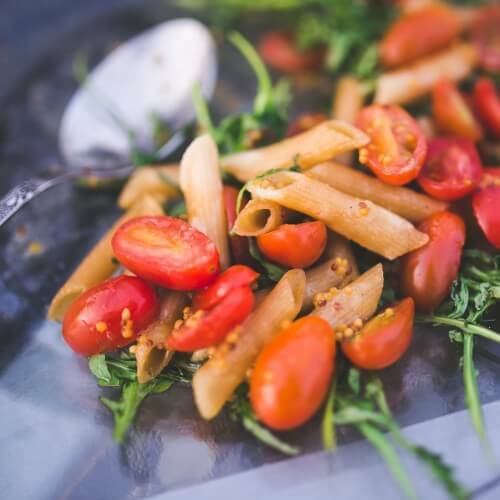 The research, reported by Food Manufacture undermines the widespread belief that ready meals are uneconomical and bad for consumer health, when compared with home-cooked meals, said freelance dietician Dr Carrie Ruxton. The project compared the nutritional properties and cost of 10 of the most frequently purchased ready meals in a sample of Scottish households, to an equivalent home-cooked meal made to a popular recipe. Dishes including pizza, chicken curry, lasagne, macaroni cheese, cottage/shepherd’s pie, Chinese chicken, fish pie, spaghetti bolognese, pasta, chicken bake and jacket potatoes. These are the top 10 ready meals purchased by Scottish consumers, according to Kantar Worldpanel data. Researchers then compared the nutritional and financial differences between popular ready meals by making their equivalents using recipes from the websites allrecipes.co.uk and bbc.co.uk. Analysis showed the home-cooked recipes contained (per 100g) more calories, fat, sugar and saturated fat, as well as being more pricey. However, ready meals did tend to contain more salt and less protein, according to the study. “The study is a boost for the ready meal industry which has suffered from a poor image both in terms of health and quality,” says Michael Bennett of Pelican Communications.